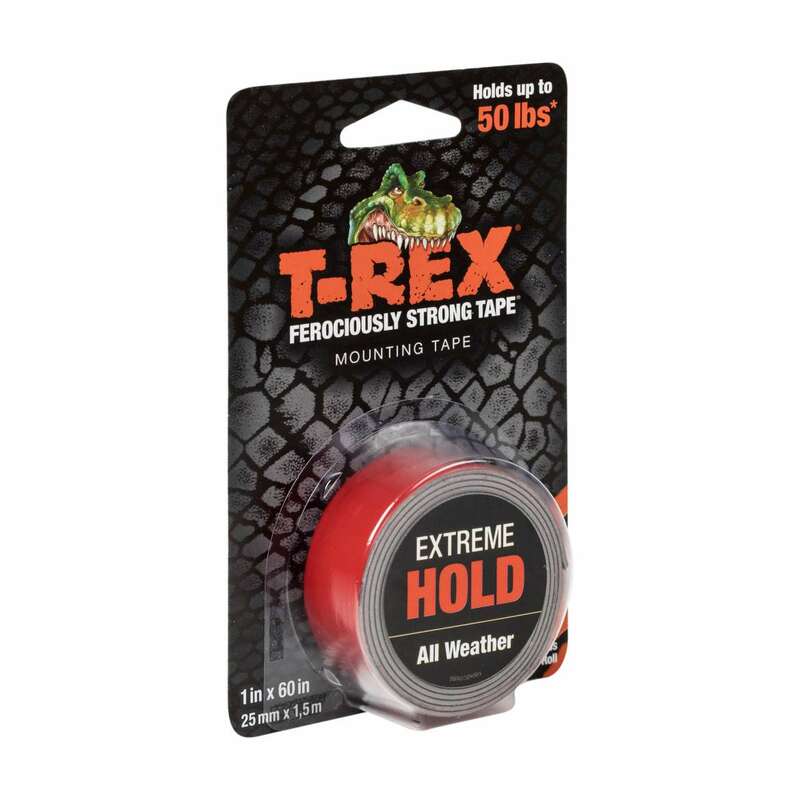 T-REX® Extreme Hold Mounting Tape - Black, 1 in. x 60 in. The weather and UV resistant material withstands high temperatures for year-long durability. Permanent, double-sided mounting tape specifically designed to withstand high temperatures. 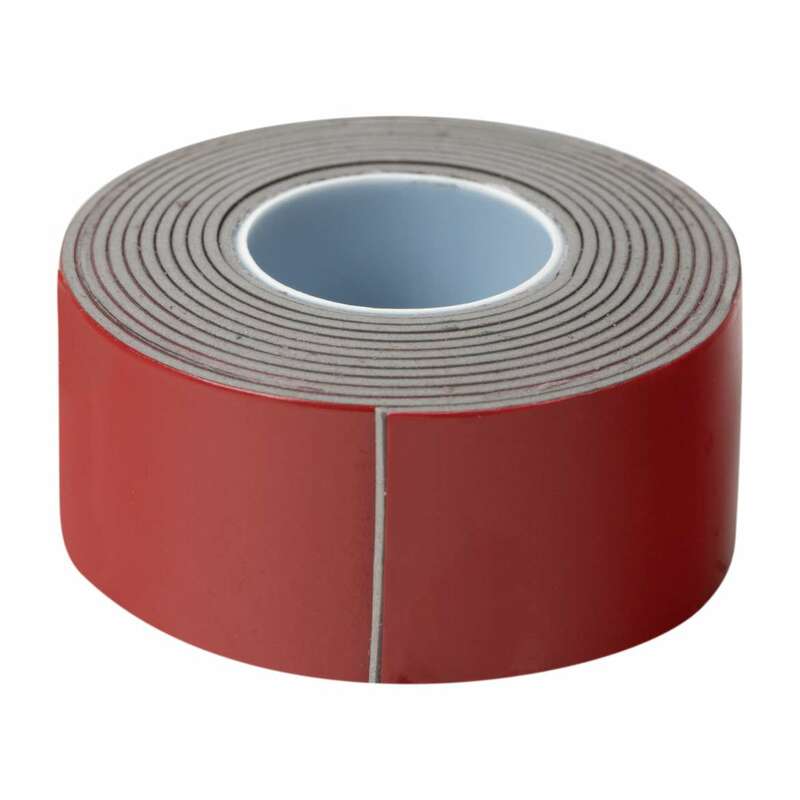 This heavy-duty mounting tape offers a durable hold on a variety of indoor and outdoor surfaces. 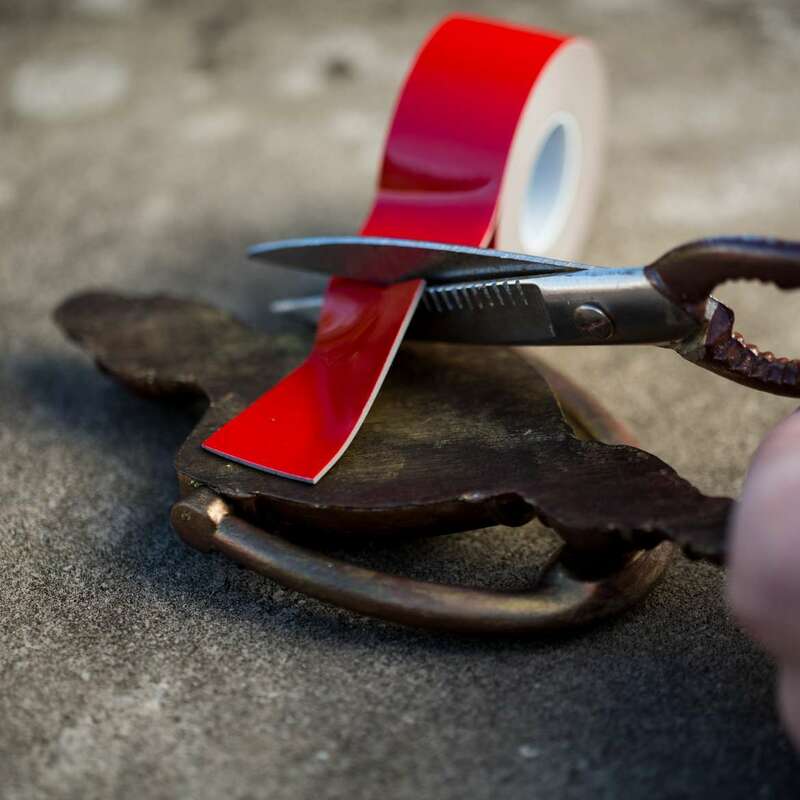 With its ferociously strong adhesive, T-Rex® heavy duty mounting tape offers an easy alternative to nails, screws, staples or glue while still getting the same holding power. 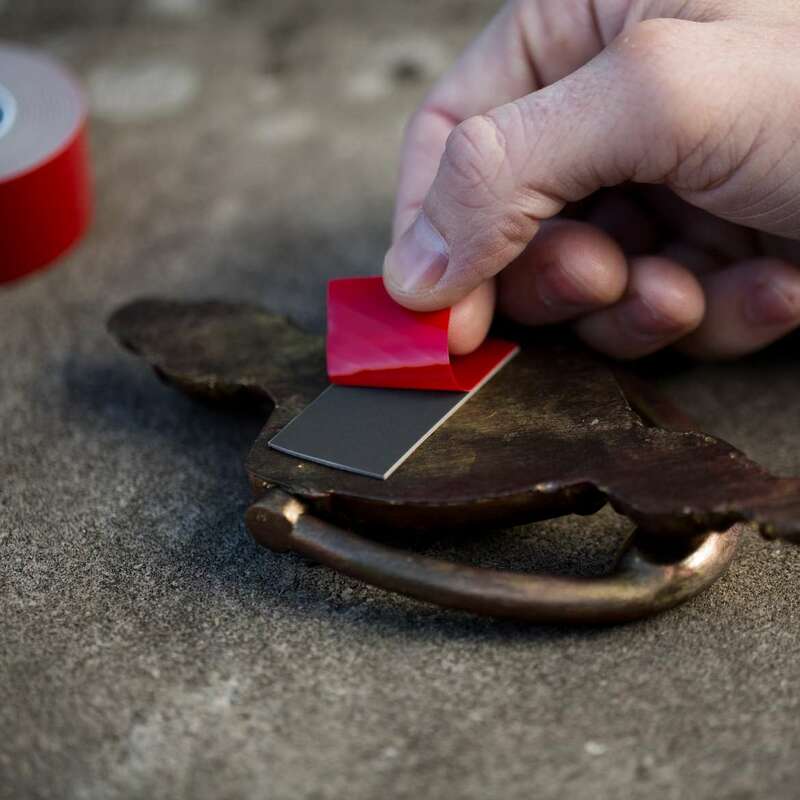 Perfect for any DIY or repair project where you need a little extra durability, this outdoor mounting tape works on a variety of surfaces and in different types of weather so you can use it all year round. 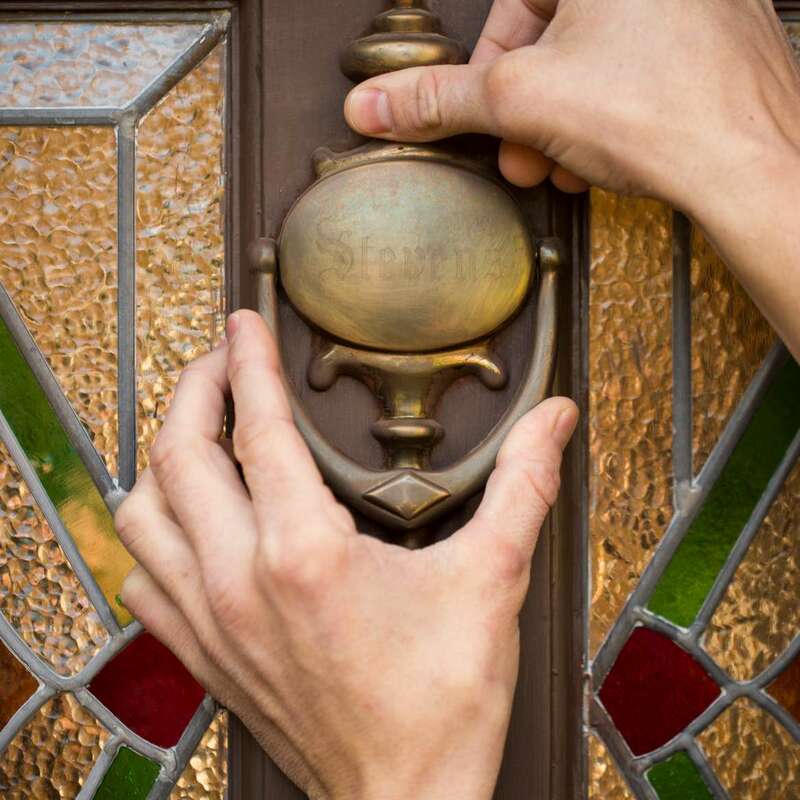 Securely mount outdoor and indoor décor, mailboxes, lights or house numbers. This double-sided tape is designed specifically to hold longer and stronger for those projects both big and small. All weather mounting tape withstands temperature ranges from -40˚F – 200˚F for extreme hold during indoor/outdoor use and is weather resistant for year-long durability. The tape needs to be applied in temperatures between 50˚F – 100˚F. FOR BEST RESULTS: Ensure surfaces are clean, dry and free of moisture before applying. 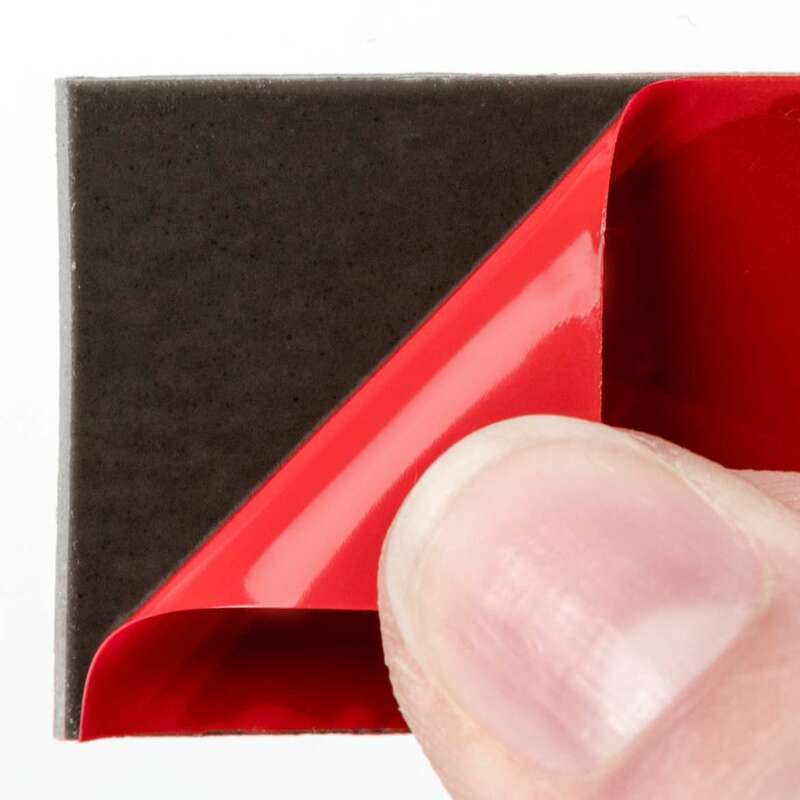 Apply firm pressure to double sided tape to enable the strong adhesive bond with surfaces. T-Rex Mounting Tape adhesive will build over time, achieving full strength after a 24 hour period.